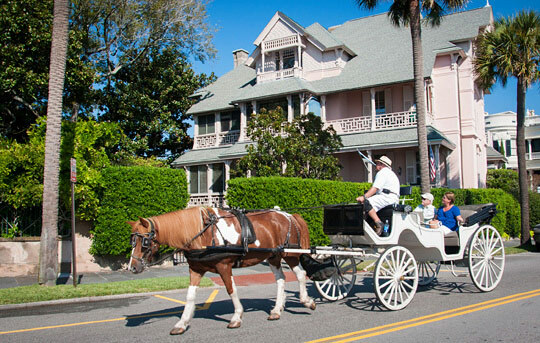 See the historic district of Charleston by carriage. 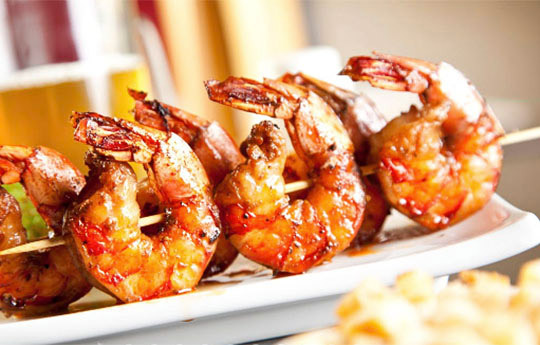 Enjoy innovative, delicious cuisine during your Charleston Culinary Tour. Part scavenger hunt. Part trivia challenege. All fun. Visit Charleston's only Romantic style garden. Let us help you find tours that match your interests. Design an awesome group or community building experience. 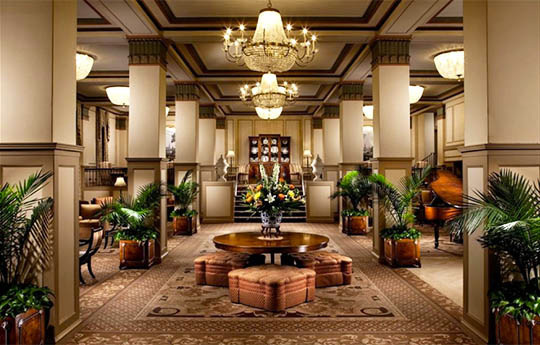 Let us help you find the perfect hotel for your stay. Find transportation, restaurants, and other resources for your trip. Traveling Ink is Your Charleston Travel & Team Building Website. Planning a vacation, family reunion, or business trip and don't know where to start? Want to maximize your time in Charleston, but don't have time to read hundreds of reviews on Trip Advisor or visit the websites of multiple tour companies? Traveling Ink has you covered. We visit Charleston tours and attractions in person on a regular basis and only recommend the ones we'd recommend to our own friends and family. Browse the Charleston Attractions section for a list of our favorites. You can get helpful information and book right from our site. Would you rather speak to a human and get your Charleston travel questions answered in one phone call? We can give you recommendations on tours, places to stay, local restaurants, and more. We can even help you book a hotel, flight, or transportation in addition to your tours. Our information and reccommendations are customized for your family or group and don't cost you a penny extra. Are you an owner or manager traveling to Charleston for a corporate retreat or business conference who's looking to build community? Or do you have a Charleston based business and want to hone your team's communication skills? Research shows that businesses that invest in employee development see higher performance in terms of growth and lower employee turn-over rates. Team building has been shown to increase productivity, efficiency, communication, creative thinking and problem solving skills, but it doesn't have to be dull or uninteresting. Traveling Ink can help you with a team building expereince that's a great fit for your team, whether it is a single event, entire corporate retreat itinerary, or planning a variety of team events to be enjoyed once a quarter. 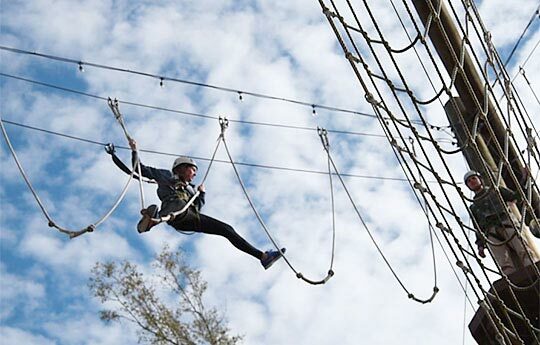 Our options range from enjoying the great outdoors, to enhancing a corporate retreat or seminar onsite, to helping you give back to the community with one of our charity team building options. Browse the Charleston Team Building section for some great ideas or give us a call and let us start planning the perfect event for your group.